Players past & present ! Adrian has been playing with Benross equipment for the past 5 years. 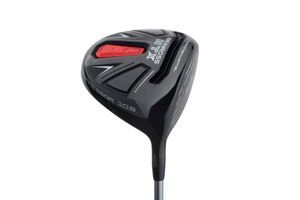 The new driver is fitted with the very latest KURO KAGE shaft which increases club speed whilst ensuring shots are launched on a Low-Mid Trajectory with less spin. The EVOLUTION irons are fitted with the very finest KBS shafts. What size are you ? The entire range of Benross equipment is now available from Bigredgolf. when clubs are purchased and a free golf lesson is given on collection of your new clubs.